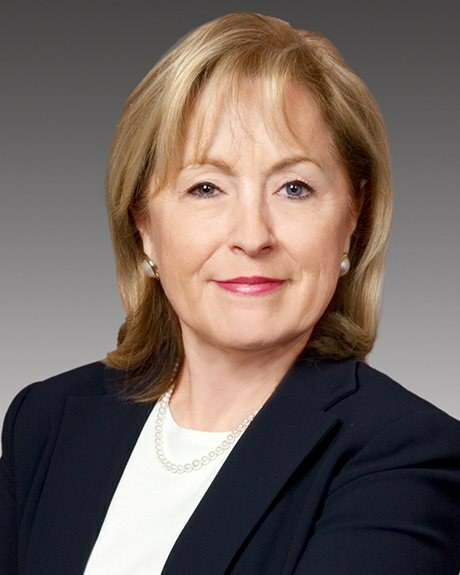 The Honourable Madeleine Meilleur was first elected to the Ontario legislature in 2003 and has served as the Minister Responsible for Francophone Affairs since that time. Appointed Attorney General in March 2014, Minister Meilleur has also served as Minister of Culture, Minister of Community Safety and Correctional Services, and Minister of Community and Social Services. Her experiences and accomplishments in all of her cabinet roles have raised awareness about the significance of Franco-Ontarian heritage and identity to the past, present and future of the province. Minister Meilleur was instrumental in the creation and official proclamation of Franco-Ontarian Day by the Ontario legislature in 2010. It has since been celebrated each year on September 25 in recognition of the contribution of the francophone community to the cultural, historical, social, economic and political life of the province.